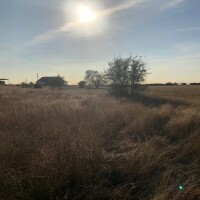 Seller is retaining home and 2 acres already homesteaded, plus approximately 12+/- acres that are a part of this CAD number. 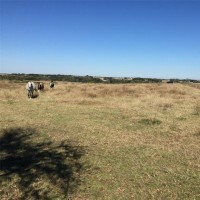 Beautiful rolling property, cross-fenced with ponds and improved pasture. Seller willing to sell as a whole or sub-divided. This piece will be surveyed out before closing and funding. Opening bid on property $195,000! 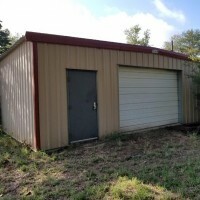 Just over 15 acres, located in Bastrop County with 1,200 square foot metal building. Electricity & water are on the property! Retreat to the country and make it your own! 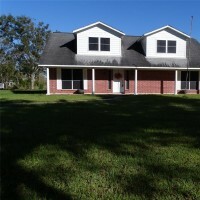 The auction method of marketing is being used to market this property. Seller has the right to accept or reject the final bid price and counter, accept, or reject any and all pre-auction offers. More information coming soon! 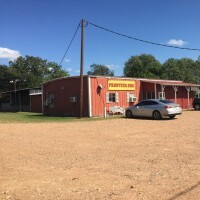 Heather Schoenst Kaspar is a licensed REALTOR and a licensed auctioneer with the state of Texas - TAL #17037 Full terms and conditions will be found on the Buck Up Auctions website, once approved by seller. List price, only serves as the opening bid.